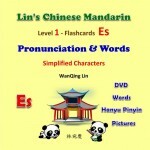 Video Download. 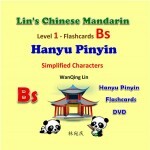 459 Vocabulary flashcards in Chinese traditional characters with Hanyu Pinyin and English translation. 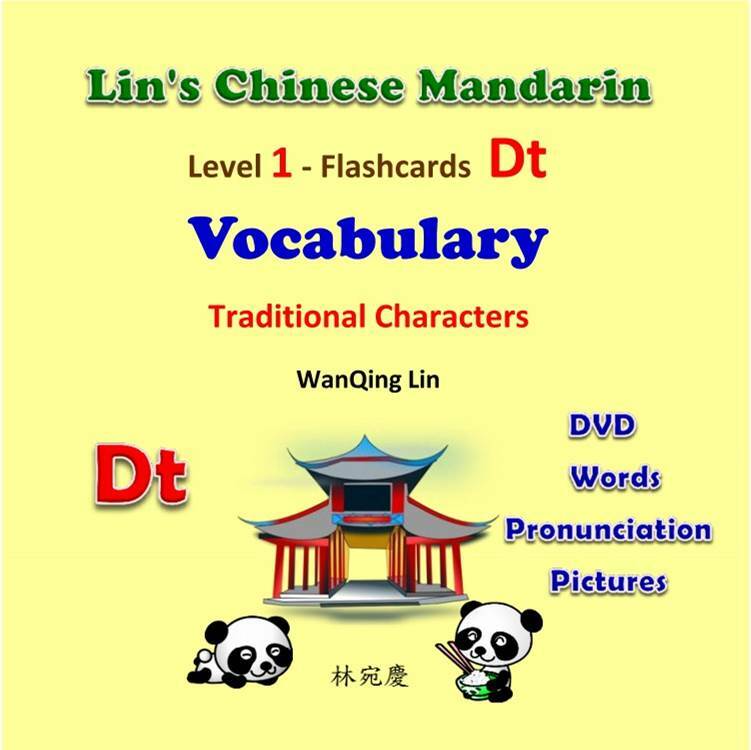 SKU: 1Dt-D. Category: Lin's Chinese Mandarin - Level 1.